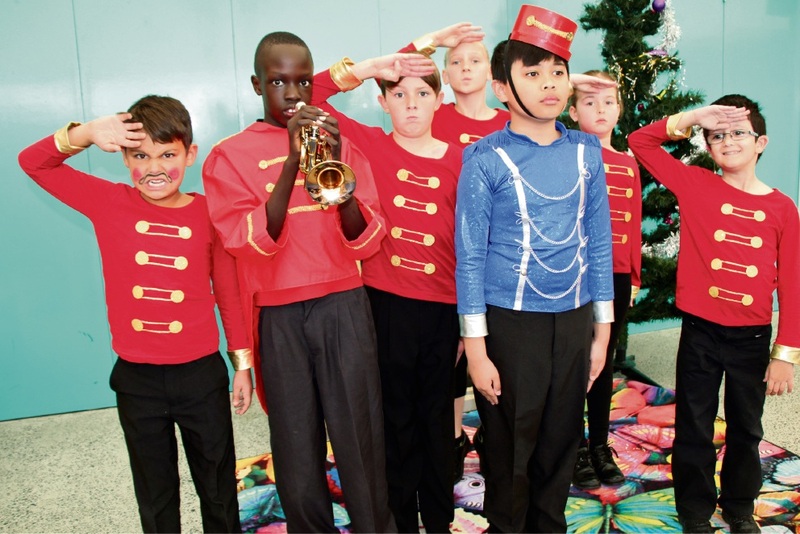 Year 3 and 4 soldiers Zayn Romanowski, Wieu Atuer, Charlize Markham, Jericho Ayalde (Nutcracker Prince), Olivia Trehearn and Emilio Chrisostomou. 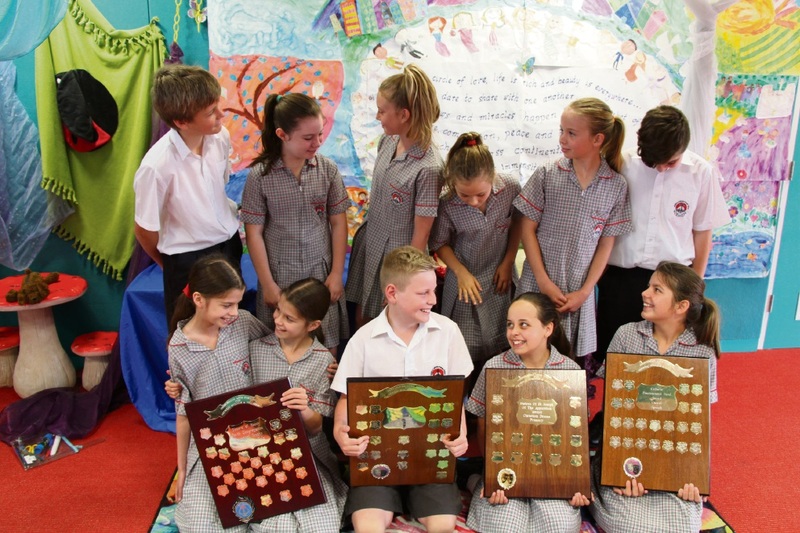 A BUTLER school has celebrated a year of dramatic success among its students. 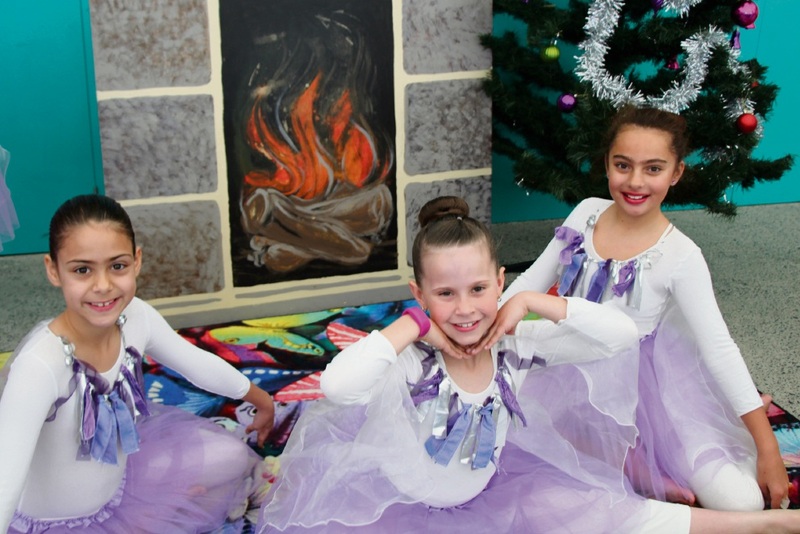 Brighton Catholic Primary School teacher Kathryn Dolbel said that alongside literacy and numeracy, drama had become an integral part of the curriculum for pre-primary to Year 6 students. 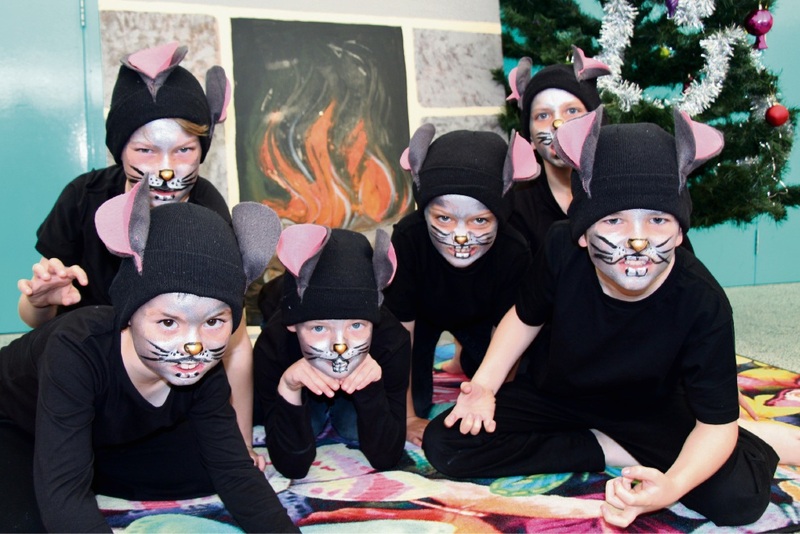 “A child’s imagination should be indulged and allowed to grow and expand, allowing all children a voice,” she said. 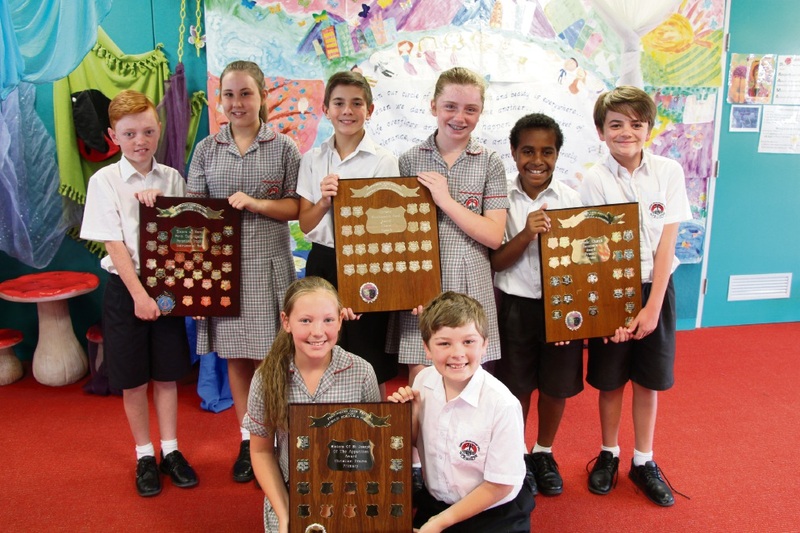 Mrs Dolbel said the school received four shields at the 27th Annual Performing Arts Festival at the Perth Concert Hall this year. 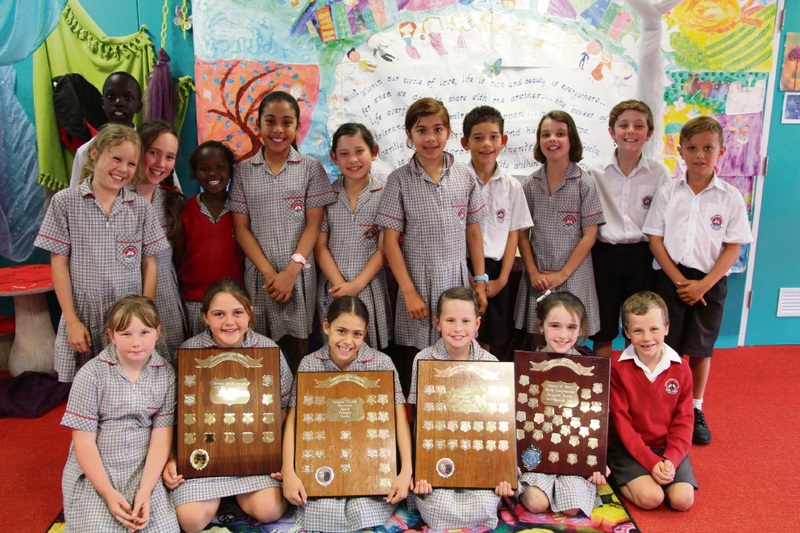 Year 5 and Year 6 students performed One Minute’s Silence by David Metzenthen, for which they won the shield for choral speech. 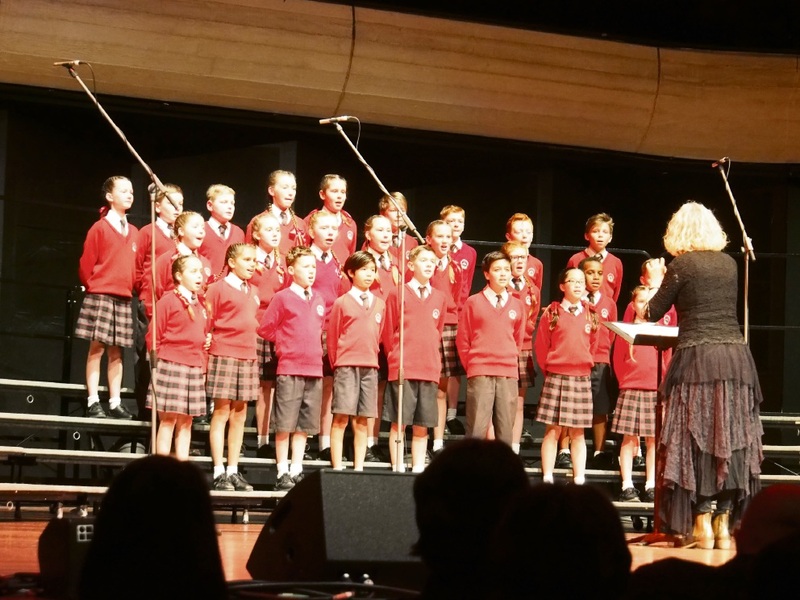 “One Minute’s Silence is a wonderful tribute to the soldiers who fought and died at Gallipoli and an important reminder of the humanity of the soldiers of both sides of the conflict, both Anzacs and Turkish,” Mrs Dolbel said. 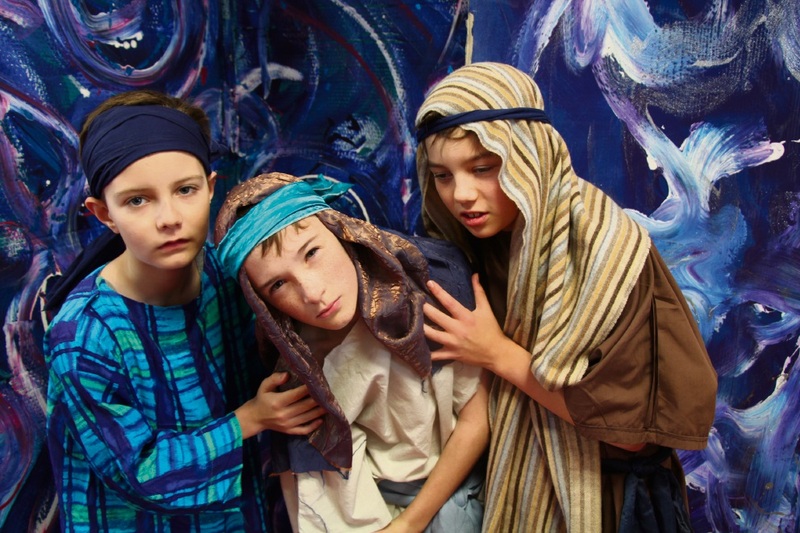 The school also won the Christian drama shield for its production, A Tribute to Pope Francis and his namesake Saint Francis of Assisi, a reminder of the wisdom of both men and the role people need to play when animals are suffering at human hands. “Pope Francis appeals to us to remember that this is God’s creation and we’re here to be caretakers,” Mrs Dolbel said. “He speaks openly about the devastating effects of climate change on people and the planet and asks us all to play a part in protecting our common home. 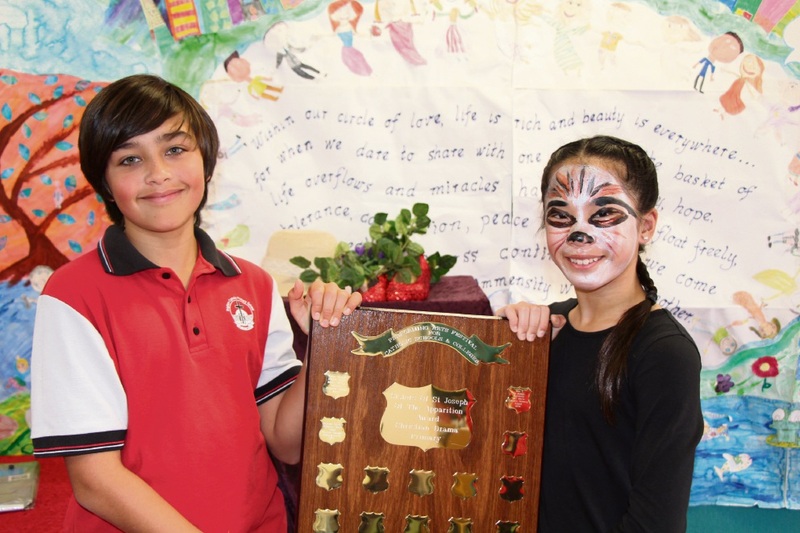 Mrs Dolbel said 70 Year 3 and 4 students were “ecstatic” to receive the primary drama shield for their performance of The Nutcracker.